Students apply knowledge learned in other interrelated areas to create meaningful texts. They are taught the skills of writing a range of texts and are expected to create similar texts in the course of the term. 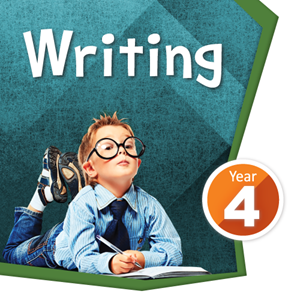 Further development of the writing skill is done in our Supplementary Writing Course. Here, students are taught how to apply knowledge they have learnt to write with clarity, authority and novelty a range of written texts that entertain, inform and persuade audiences. Students learn how to strategically select key aspects of a topic & language, edit for enhanced meaning and effect by refining ideas, re-ordering sentences, adding or substituting words for clarity and removing repetitions. The learning outcome of this course sees the creation of new texts which are clear, effective, informative and innovative.